Product categories of Gabion Box, we are specialized manufacturers from China, Gabion Box, Custom Gabion Box suppliers/factory, wholesale high-quality products of 2.0-4.0Mm Gabion Box R & D and manufacturing, we have the perfect after-sales service and technical support. Look forward to your cooperation! 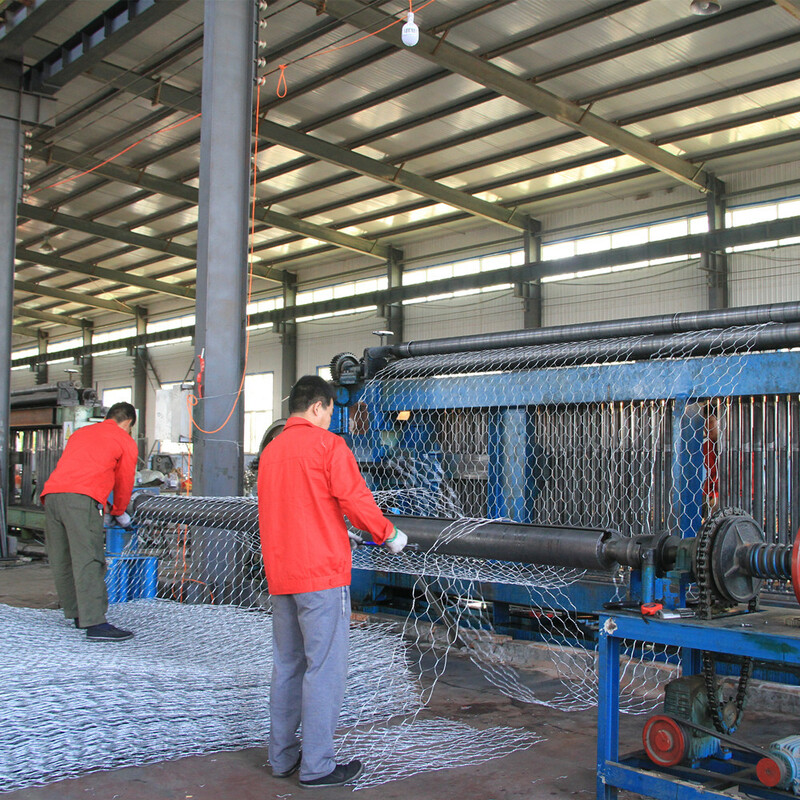 The Gabion Box is made of mechanically woven, highly corrosion-resistant, high-strength, ductile low-carbon steel wire or PVC-covered steel wire. The box-shaped structure made using this net is a gabion cage. The Gabion Box can be used for slope support, foundation pit support, side slope planting (greening), railway highway isolation guard block, it can also be made into cages, net mats, for the protection of rivers, embankments and seawalls against scour , reservoirs, river closures with cages. The most serious disaster in rivers is the erosion of river banks by the currents and the flooding caused by it, resulting in massive loss of life and property and a large amount of soil erosion. Therefore, when dealing with the above issues, the application of the grid structure to the ecological grid is one of the best solutions. It can permanently protect river banks and riverbanks.